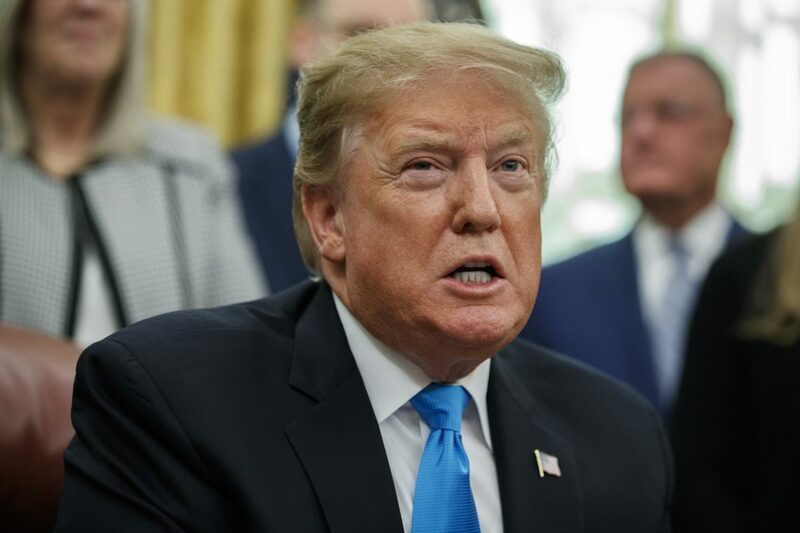 Florida Governor Ron DeSantis formally asked President Donald Trump to make Florida the headquarters for Space Force. Earlier in the day, Trump signed a directive centralizing all military space functions under a new Space Force, which will be overseen by the US Air Force. Technically, it will be up to Congress to approve the initiative. In 2018, Trump had wanted the Space Force to be the sixth branch of the military. “We are going to have the Air Force and we are going to have the Space Force — separate but equal,” he said then.